This is really heartbreaking news. 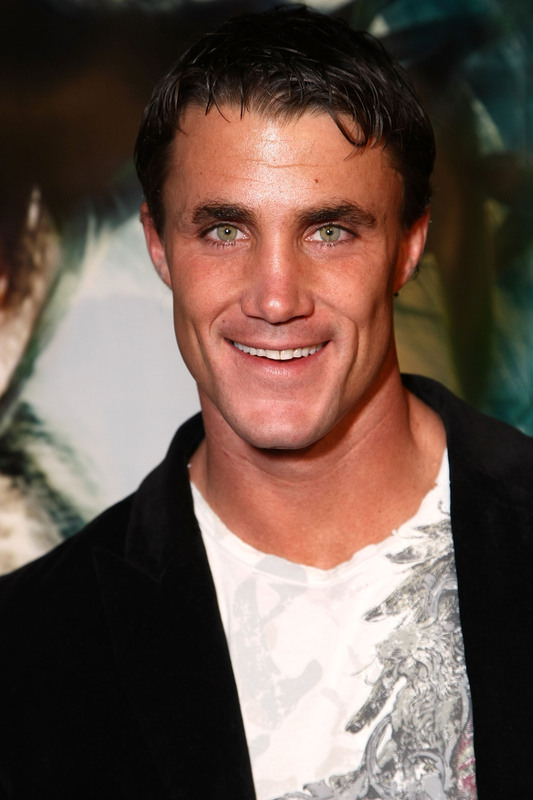 Just a couple of days after Bravo star Greg Plitt died when he was struck by a Metrolink train in Burbank, more purported details surrounding what occurred in the moments before his untimely death have surfaced. Although it was initially speculated that the 37-year-old reality star and fitness expert was filming a fitness video with friends near the train tracks, the latest update adds an absolutely horrifying twist to the supposed chain of events. TMZ now reports that Plitt was attempting to outrun the train as a part of a stunt to promote an energy drink. Reportedly, the accident was captured on film and has since been reviewed by law enforcement officials. Video footage shows that Plitt positioned himself on the tracks in front of a quickly approaching train. He is then said have sprinted away at a fast pace in an effort to demonstrate the energy drink's potential to make anyone who consumes it feel like a superhero. But sadly, the train closed in on him, throwing him from the tracks. Apparently, law enforcement discovered several energy bottles of the energy drink near the tracks where Plitt was struck. This entire scenario sounds absolutely chilling. If these reports are true, they certainly make Plitt's passing all the more tragic. People reports that Plitt's death has been ruled an accident.